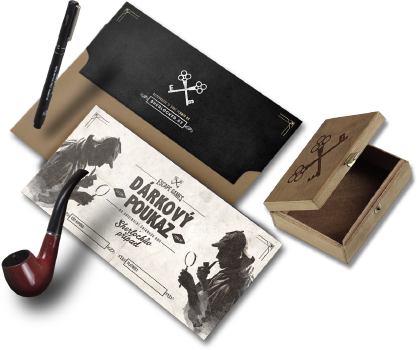 Put yourself into the shoes of Sherlock Holmes in a new escape game in Pilsen and come to solve the puzzling case worthy of the legendary detective! An escape game is a real-life interactive adventure experience. 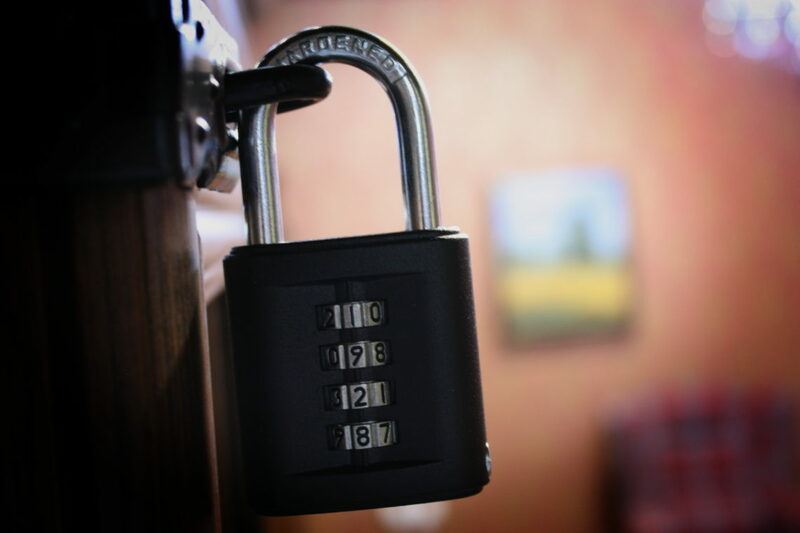 You and your team of friends, family members or co-workers will be locked in a room full by puzzles, riddles, clues, codes, locks, and mechanisms. You will need to solve these challenges by working together as a team. Problem solving skills, logic and patience will all come in handy but main ingredient to escaping the room is to have sheer determination, the will to collaborate and a great sense of fun! 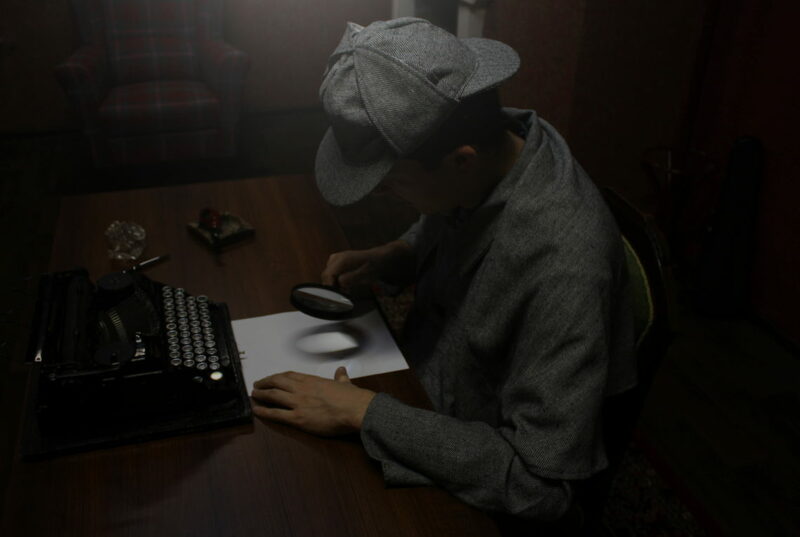 Ever wonder what is it to be like the famous Sherlock Holmes? 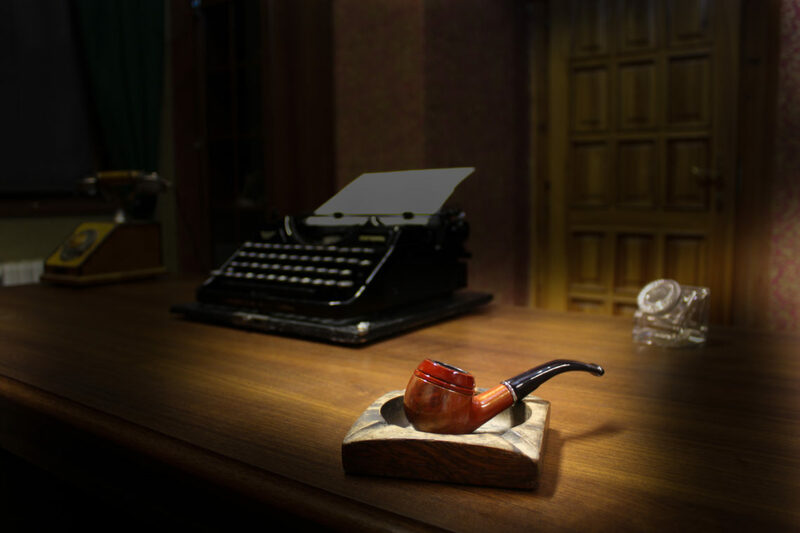 In our escape room you will find yourself in Sherlock’s forgotten office! Your goal is to find out what Sherlock was working on nearly 100 years ago in Pilsen. Can you uncover the truth and secrets of the room and solve the case? The time is ticking..
We left Sherlock’s office the way we found. It will bring you back to the end of the 19th century. It’s up to you to solve the mystery he was after. You have 60 minutes to solve the mysterious case. If you get stuck at any point, you can ask for help. Sherlock could always count on Watson for help. You can bring a group of up to five players. An escape game is a real-life interactive adventure experience. You and your team of friends, family members or co-workers will be locked in a room surrounded by puzzle, riddles, clues, codes, locks, and mechanisms. You will need to solve these challenges by working together as a team. Problem solving skills, logic and patience will all come in handy but main ingredient to escaping the room is to have sheer determination, the will to collaborate and a great sense of fun! What should be the minimum age of players? Families with kids are warmly welcomed. In order for kids to fully enjoy the game we recommend minimum age of 10. Is the game suitable for company outing? For sure! The game is actually great for team building and getting together. Also company teams can compete among themselves if and how fast each team can solve and escape the room. Is any specific wear necessary? Not at all. Anything comfortable is perfect. No. There is no need to lift heavy objects, run or climb. It’s all about being witty, observant and team player. What should we know before playing? Absolutely no specific knowledge is needed, just common sense will suffice. Our friendly game guide will be happy to help you out. What if I need or want to leave during the game? Of course, our game guide will be ready to open the door at any time. Yes. You can buy a gift vouchers at our place at Pražská 11. Are there toilets at the place? Yes. You can use the before or after the game. Yes. You just need to choose that option while making a reservation. Is it possible to cancel or change the reservation? Yes, it is possible to cancel the reservation at least 24 hours prior the start of the game. For cancelation or change of reservation please let us know by using any of our contacts. At what time should we arrive and how long does the game last? Please arrive at least 5 minutes prior the start of the game, so that our game guide can introduce you to the game. 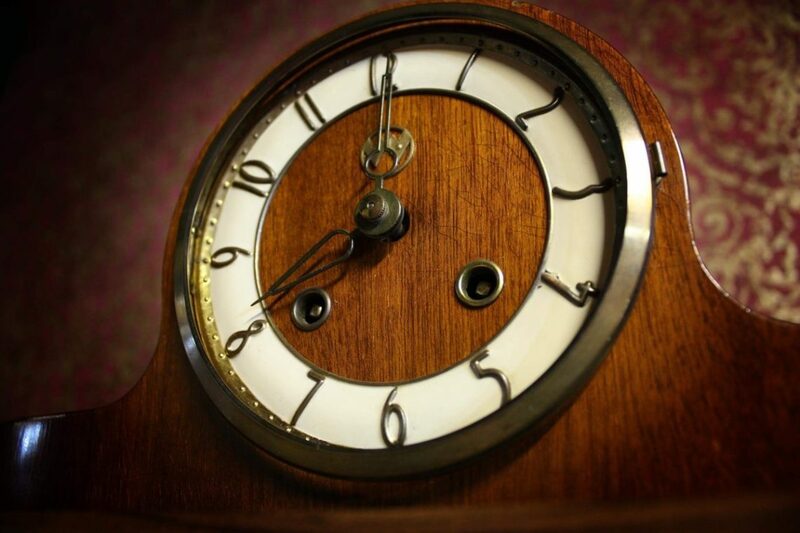 You will have one hour to solve the case and leave the room but if you need more and the timetable of the room will allow, our guide will give you additional time to finnish. We reside in Plzeň at Pražská 11. For groups of 3-5 the price together is 1400Kč and for couples it’s 1000Kč. Are you looking for an original gift for your family or friends? How about something truly unique, an Escape Game experience? Gift vouchers are available for purchase for 1400 CZK after a previous notice at our address, Pražská 11, 301 00 Plzeň. To use the voucher please make your reservation and bring the code from voucher with you. Enjoy the game!